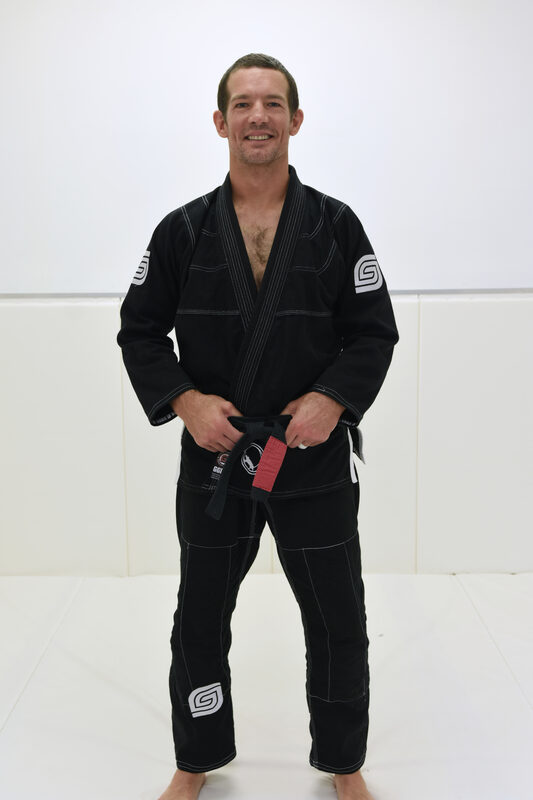 Professor Jonathan Crabtree is a Black belt in Brazilian Jiu Jitsu. 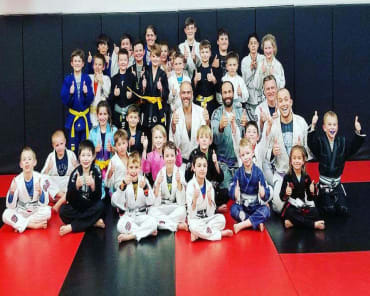 He began his jiu jitstu journey with Professor Jeremy Arel as a student of Professor Luis Togno. 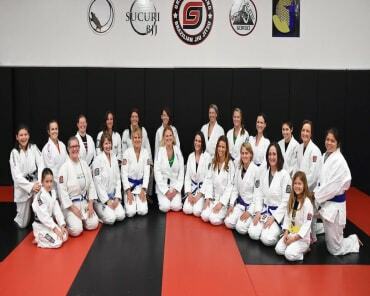 Professor Crabtree earned his Black belt in May of 2016, and is a strong representative of the jiu jitsu community in Charlotte. He works hard at his career, loves and supports his wife, and dedicates himself to his children. 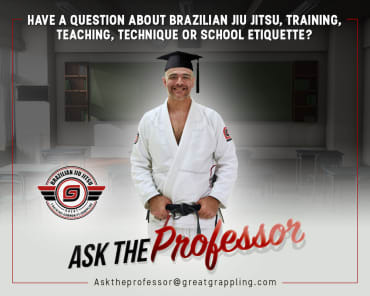 Great Grappling is fortunate to have Professor Crabtree as a member and occasional instructor. We are glad that he calls our mats home.